Last month, Alec Baldwin reportedly joined the cast of Todd Phillips’ Joker origin movie as Thomas Wayne, the father of Bruce Wayne. However, Baldwin quickly dropped out of the film and vacated the role. 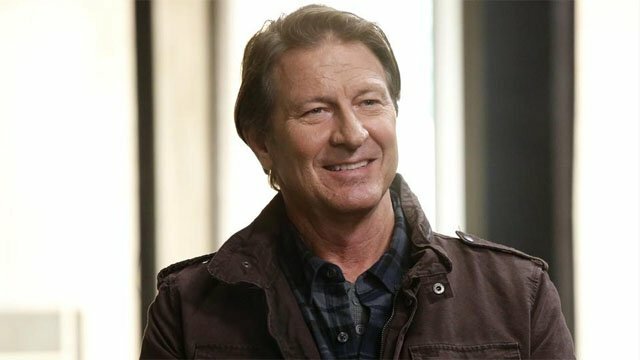 Now, Brett Cullen has reportedly been tapped to take over the part of Batman’s dad. ComicBook.com broke the story about Cullen’s casting, but the news has not yet been officially verified by Warner Bros. Pictures. This will actually be Cullen’s second time in the Batman universe, after his supporting role in The Dark Knight Rises as Bane’s ally, Congressman Byron Gilley. Cullen was also Barton Blaze in the first Ghost Rider, and Goodwin Stanhope on Lost. His other credits include Revenge, The Replacements, and Person of Interest. When Baldwin was attached to play Thomas Wayne, it was rumored that the character would be more like Donald Trump in the ’80s. In the comics, Thomas Wayne is more traditionally portrayed as a wealthy philanthropist and a doctor. It’s unclear if the Trump rumors were accurate, but the elder Wayne will play some role in the transformation of the Joker. 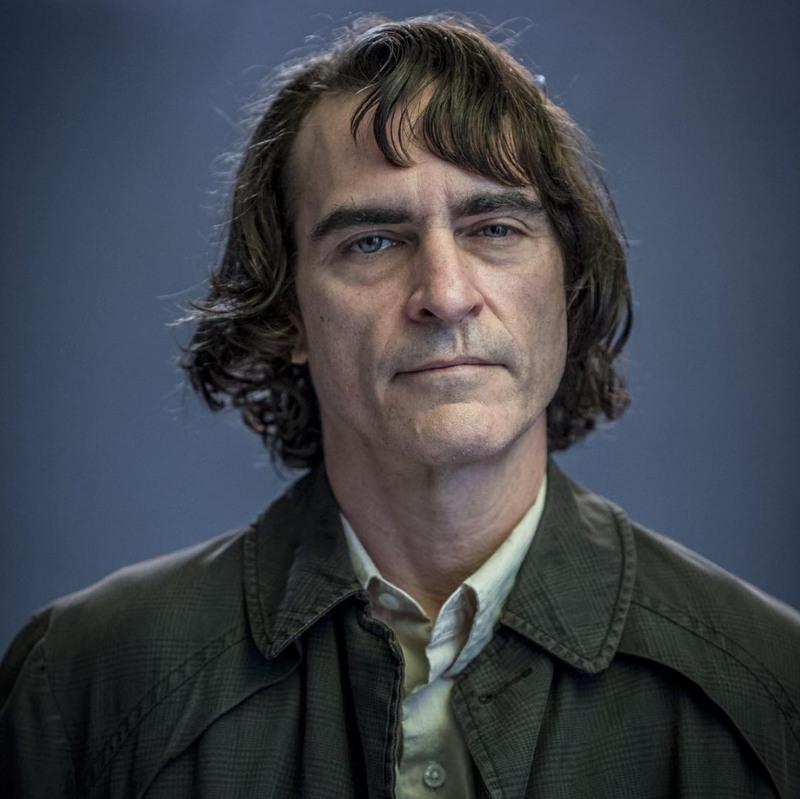 Over the weekend, Phillips revealed the first image of Joaquin Phoenix as the Joker. He was even given a name: Arthur Fleck. Presumably the movie will offer its own take on why the title character became one of Batman’s deadliest foes. DC Comics has offered a few different takes on the Joker’s origin, most notably in Alan Moore and Brian Bolland’s The Killing Joke. But to paraphrase the Joker, if he’s got to have an origin, it might as well be multiple choice! The Joker movie will hit theaters on October 4, 2019. Let us know what you think about Brett Cullen as Thomas Wayne in the comment section below!